I have a wonderful vision... of me being a French pastry chef and I'm still dreaming for the day to happen... LOL! Years ago when I started to bake intensively, I attended a few short courses at William Angliss Institute. I was hoping to learn many tips and techniques from the professional chefs and two of the courses that I attended were actually French pâtisserie related. At the beginning of each two days course, each of us was given a less-than-5-A4-size-pages handout with a list of the ingredients that were used to bake the pastry or cakes of the day and some brief instructions. Being the enthusiastic me, I listened all instructions very attentively, asked many questions and scribbled the entire handout with drawings and descriptions like I was an uni student who aspired to score well for my exams... LOL! At the end of the day, I did brought back my impressive bakes to wow my husband, son and colleagues but never seem to execute the exact same instructions again... hmmm. What happened? 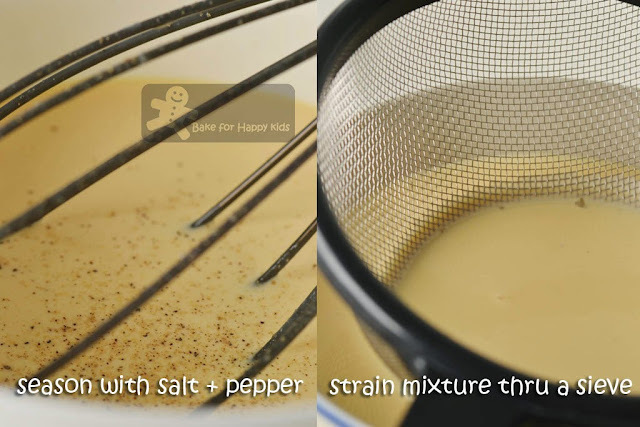 These recipes that I got from the courses and the professional chefs are written in the way that they were made in a large quantity like the professional kind of baking. 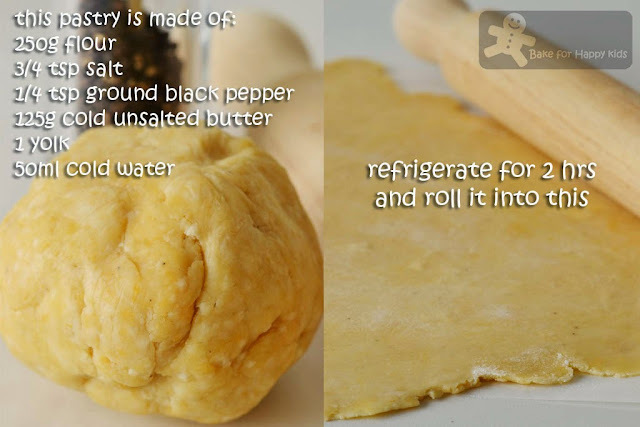 It doesn't say like for the pastry, you need this, this, this. Instead, it says XXXg of pastry. Oh! This means that I have to calculate and down-scale the amount that I need to make the pastry. Well, this is truly the professional way of French baking... and this is exactly the same style that I see in the book, The French Baker by Jean Michel Raynaud. I'm thrilled when I read this book. It feels like I'm back to William Angliss doing all the professional baking again. The recipes are mostly the French classics and basics which includes the French biscuits like Tuiles, French cakes like Madeleines, tarts like the classic Pear and almond cream tart with liqueur, choux pastry, puff pastry, croissants, brioches and pains (bread), jam, spreads and cream... Almost everything that you want to learn from French baking. It's like a bible that leads me to the professional kind of French baking. The French Baker by Jean Michel Raynaud. The author, Jean Michel Raynaud. Jean Michel Raynaud is head pâtissier of Sydney La Renaissance Pâtisserie and Baroque Bistro. Born in France, he began his career under the tutrlage of master pâtissier Robert Schicchi in Marseilles and was a head pastry chef by the age of 20. Just 20? What an astonishing achievement!!! He must be going through lots of pressures and whips... LOL! 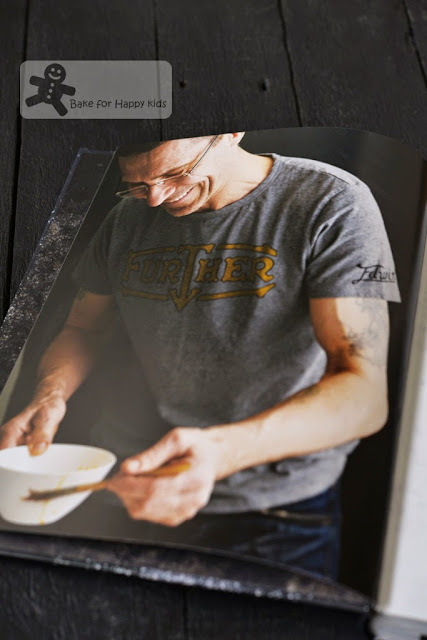 The French Baker features 95 tantalising sweet and savoury recipes. Unlike my messily scribbled less-than-5-A4-size-pages William Angliss handouts, this book shares many valuable expert hints and tips and illustrate concise visual references showing step-step instructions for making shortcrust, choux, puff pastries and croissants (as shown here). Definitely no messy scribblings or freehand drawings like arrows to here or there like mine! This is the recipe that I'm using to make this quiche. 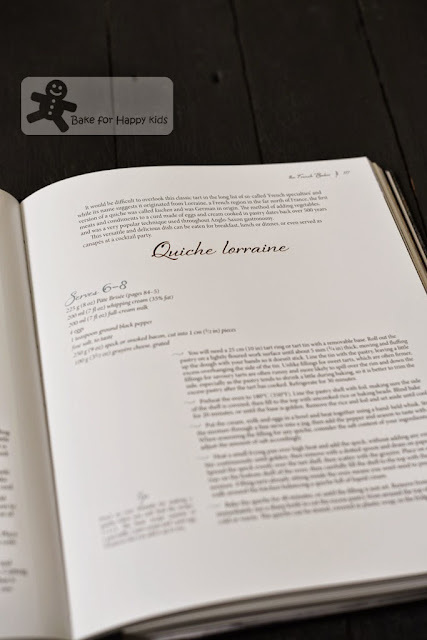 As mentioned in this book, this French classic called Quiche Lorraine because its name suggests that it originated from Lorraine, a French region in the far north of France. To start, this is the amount that I have calculated to make 450g of pastry for a 25 cm round tart pan. The original recipe requires 225g but I prefer to make extra for me to trim off the excess. 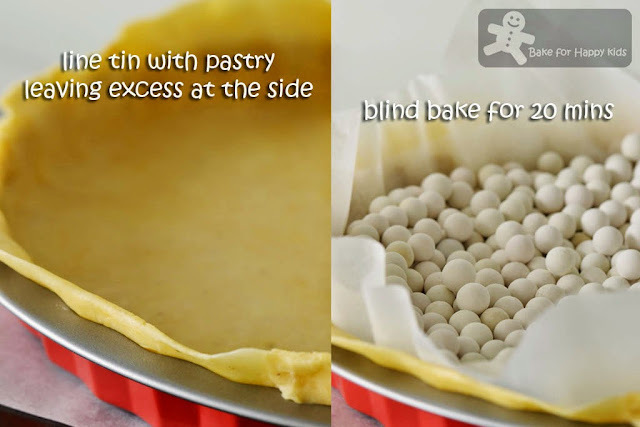 Bake the pastry at 180°C. 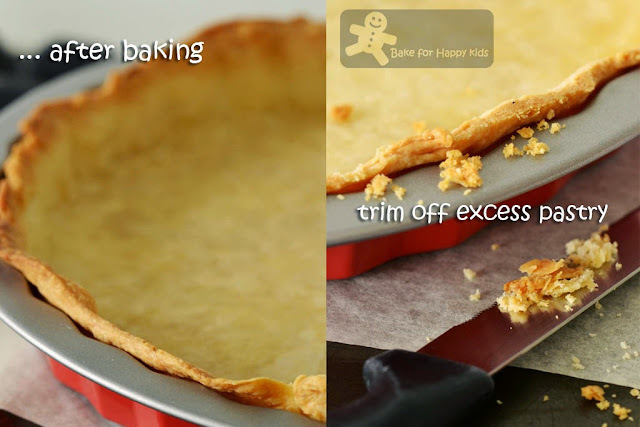 As mentioned in the recipe, the pastry tends to shrink a a little during baking and so it is better to trim the excess pastry after the entire quiche has cooked. Ops! ... that I have made a mistake here as I trimmed the pastry a little too early. 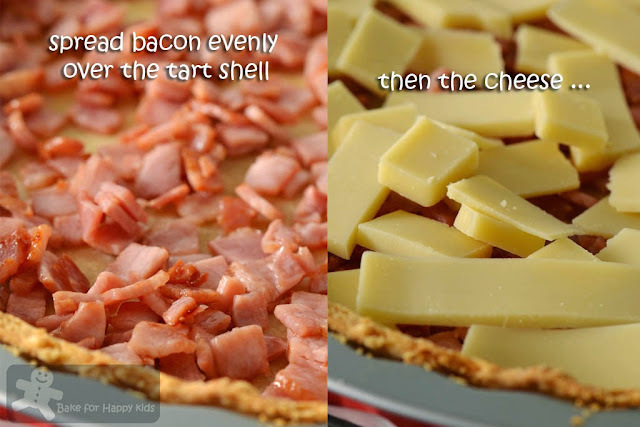 You can use either speck or bacon. 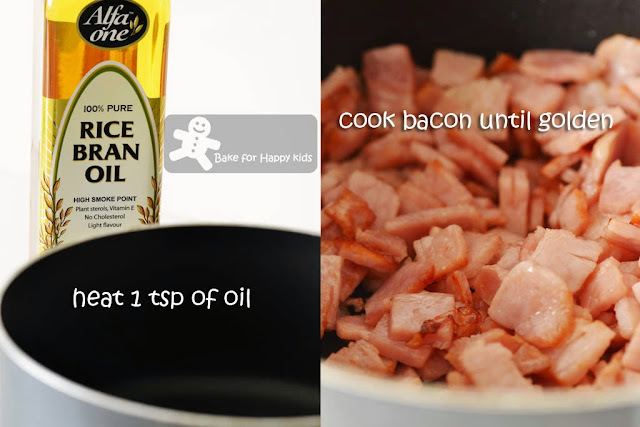 I had to use a little oil to cook the bacon because I had used the rindless ones. 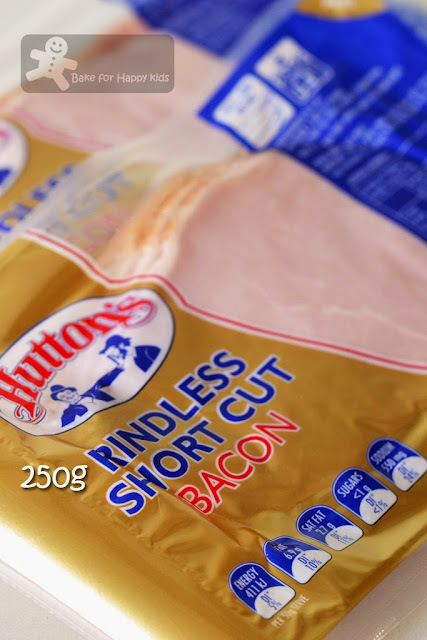 If you are using regular bacon with rind or speck, you can fry the bacon or speck without adding any extra fat. 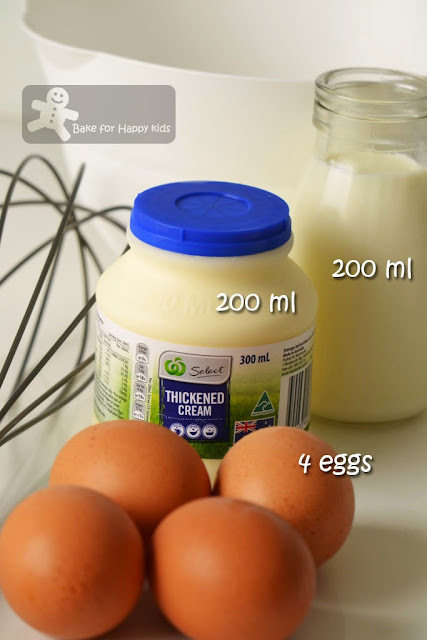 Whisk all these ingredients together. 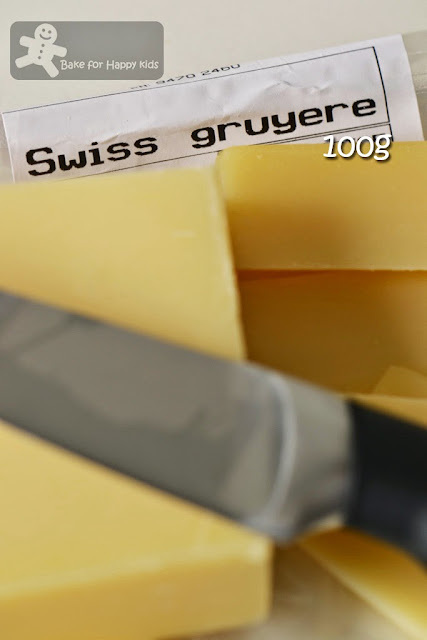 I would strong recommend using Gruyère cheese... It is a must for this French classic. Notice that this is no onion used in this quiche? Kind of obvious that this is not the mama's household quiche... LOL! 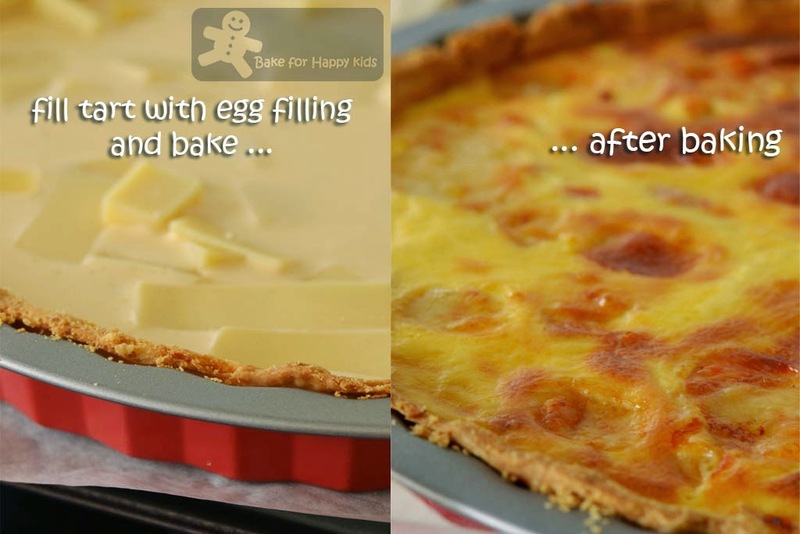 Instead of using grated cheese (suggested in the recipe), I have cut the cheese into thin slices and reckon that this is most ultimate to enjoy Gruyère cheese in this quiche. Instead of using all the filling, I have filled the pastry case to about 1 cm above the pastry rim. ... but taste-wise, it is still professionally fantastic! Yes for me... but I know that attending a French pastry school full time is not going to happen to me. The least that I can do now is to do a little of French baking here and there... at any time that I want... for my leisure and pleasure.. This is French baking that I need. And this is the perfect book for me and my self-learning. 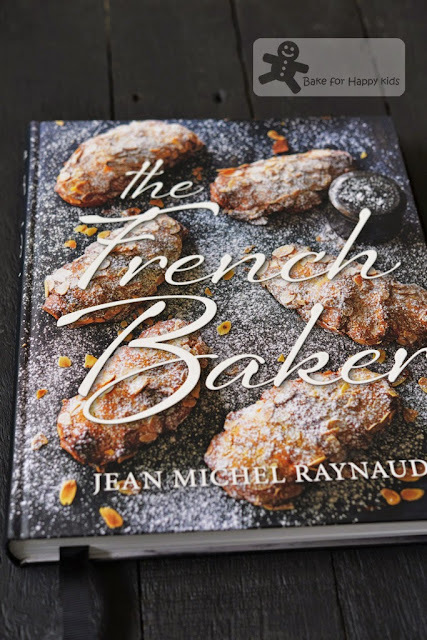 If you are like me who like French Baking and like to learn a lot from the French Baker by Jean Michel Raynaud, you can to buy this newly published book at a retail price of AUD$49.99. is quiche and your look stunning!! This quiche has all the fav ingredients for my family. Bookmarked! and I am now so tempted to buy the book after reading your review. should I? should I not? Sometimes it's the environment that really makes the recipe! Nothing is better than bacon, egg and cheese! A great mother's day breakfast for sure! I'm so jealous.. This quiche looks so good! 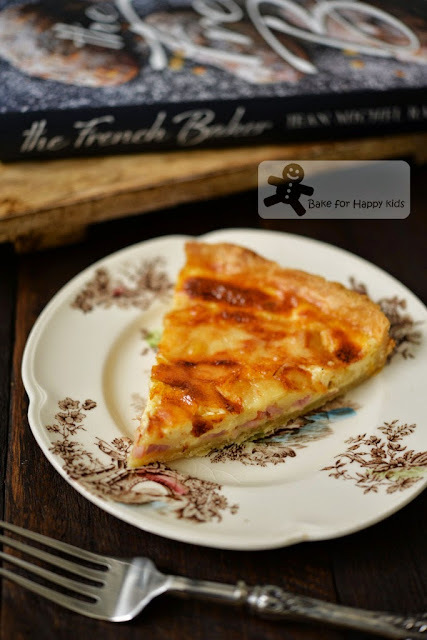 Zoe, quiche lorraine is one of my best dishes. Looking at your quiche makes me so hungry and I can't wait to have my dinner! How I wish I can bake like you! Definitely yummy ! I like quiche ... hmm... my hands are itchy after seeing this lovely Quiche Lorraine of yours. And thanks for the hints ! I love quiche! But couldn't make it as I forgot to bring my rolling pin over haha. Now we just finished a bottle of wine so I can't wait to start making pies! I love quiche! This book has been on my wishlist. Nice to see you baking something delicious from it! 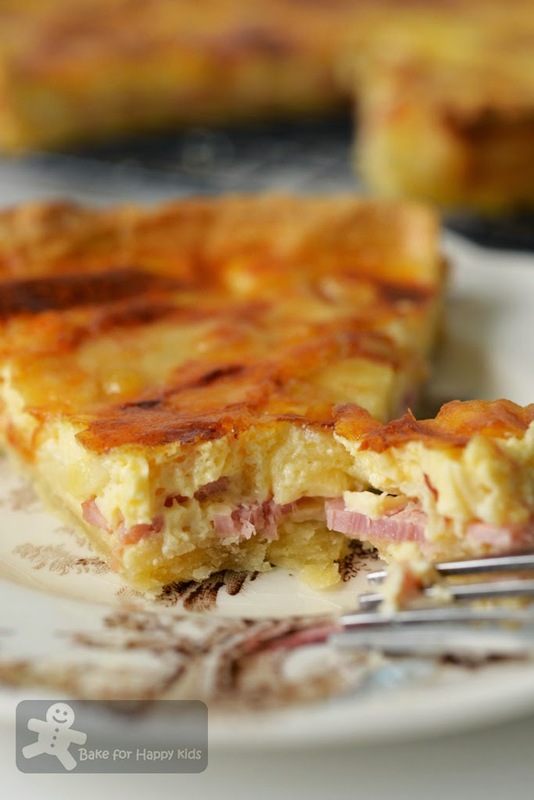 Love quiche, and Quiche Lorraine is the best of the bunch! Haven't had it for quite some time, and now of course you have me craving it. This looks wonderful! Sounds like a great book, too. Thanks! Nicely done! The photos looks great! This will be our Saturday breakfast. Zoe you are killing me with this super delicious looking quiche. You are one talented baker and I can so totally see you as a pastry chef!